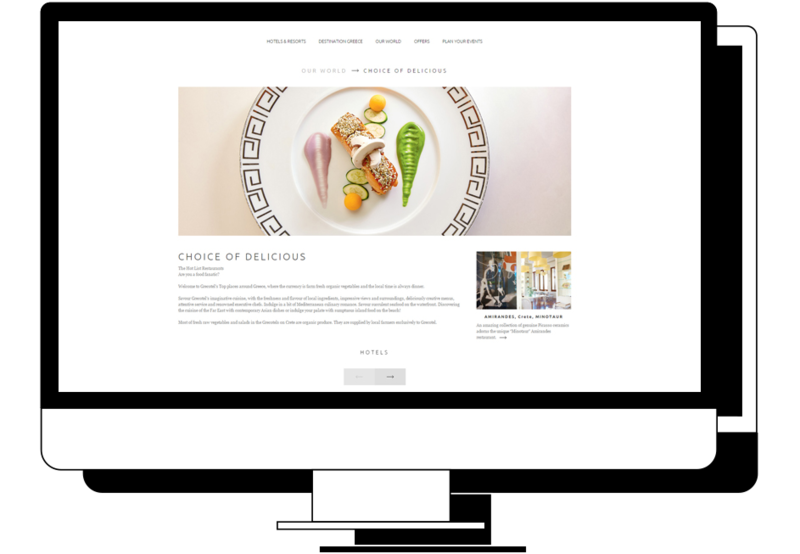 We designed a set of layouts based on rich imagery to create a “lifestyle” magazine approach to the web sites. White space, clear typography and minimal yet elegant animations help create a light and elegant environment. Simplicity of use was ensured by uncomplicated menus and discreet interactive routines on hovers and clicks. All web sites were designed for ease of surfing for both desktop and mobile. The web sites provide detailed information on a variety of sub brands, amenities and venues and regular filtering allows for good comparison between rooms, amenities and services. 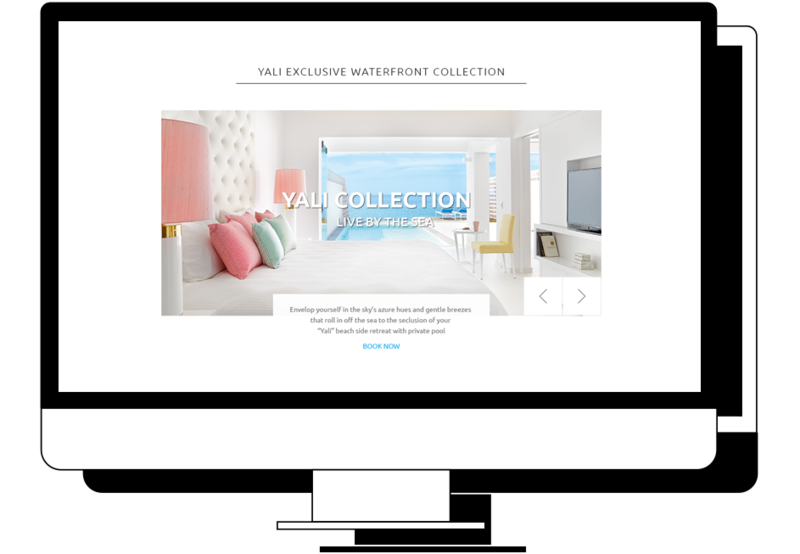 The booking interface is designed simply to maximize online bookings and special offers are sprinkled across the umbrella web site and individual hotels and resorts.